This program features library managers who will offer tips on how to achieve positive working relationships with unionized library staff. The ALA-APA is celebrating its 5th anniversary by honoring the people and organizations that have helped it grow and flourish over the last five years. Come celebrate our past achievements and be a part of our bright future. 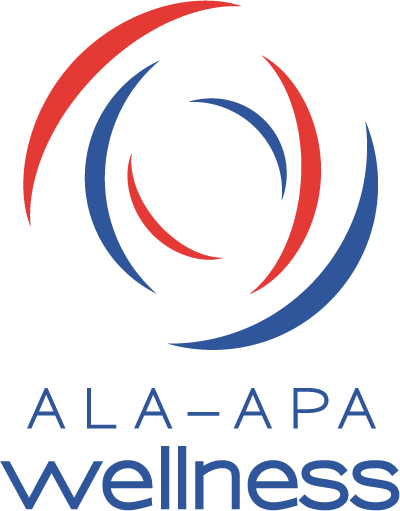 ALA-APA was established to certify individuals in specializations beyond the initial professional degree and support of pay equity initiatives to improve the salaries and status of librarians and other library workers. Tickets for this fundraising event are $25 and may be purchased online at http://www.ala.org/template.cfm?section=alaregistration&template=/cfapps/registration/change/default.cfm and on-site. This interactive session will give you the opportunity to learn the principles of salary negotiation during your interview and performance reviews and engage in mock negotiations. The winner of the Sirsi-Dynix – ALA-APA Award for Promoting Salaries will be honored at this breakfast. It is also an opportunity to network with colleagues who are interested in unions. Many of us know how to raise money for new buildings and materials, but what about raising the funds that pay operational expenses, like salaries and utilities? The techniques may be similar, but the messages to your potential funders (citizens, university administration, board members, etc.) will be VERY different. Donna Cardillo, RN (www.dcardillo.com) is a nurse, career development “guru”, professional keynote speaker, author, consultant, and coach. She knows that librarians, like nurses, don’t get the status and credibility they deserve, so she’ll tell us how to change that! Becoming a Better Public Library Manager: Certification Works! How do you show your staff that they are the most valuable assets in the library? Staff at all levels will want to find out innovative ways to improve employee relations, and how to budget and change policies if necessary. Also sponsored by LSSIRT and LAMA.